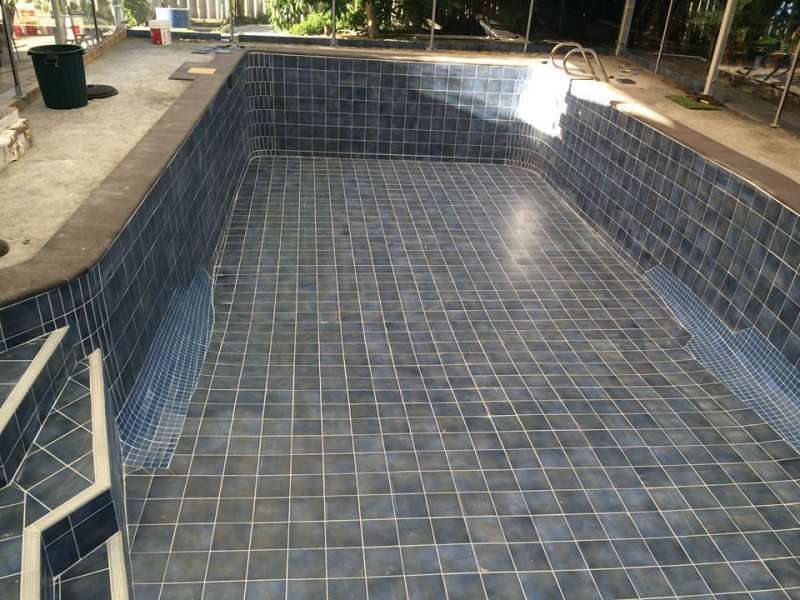 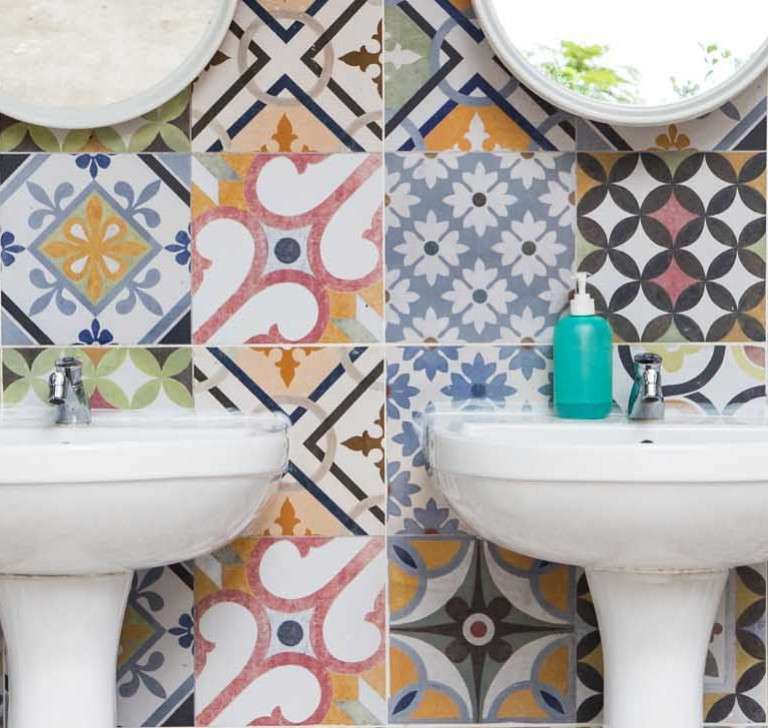 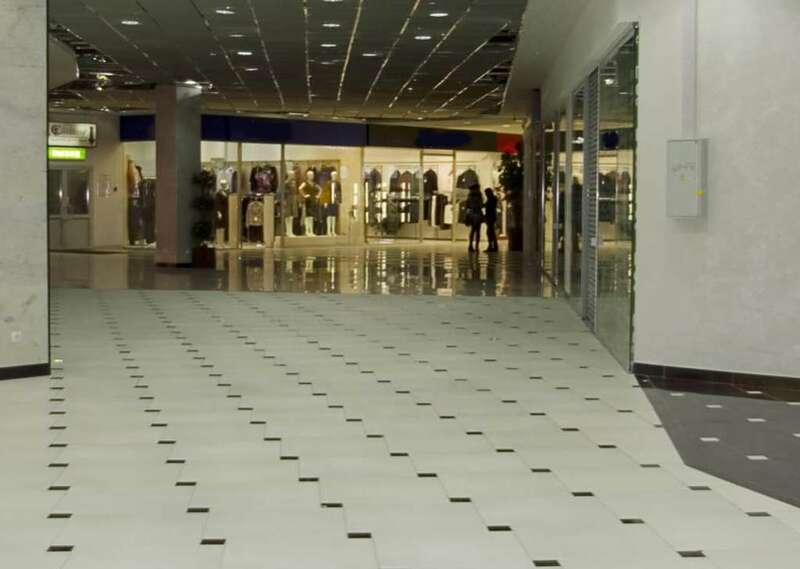 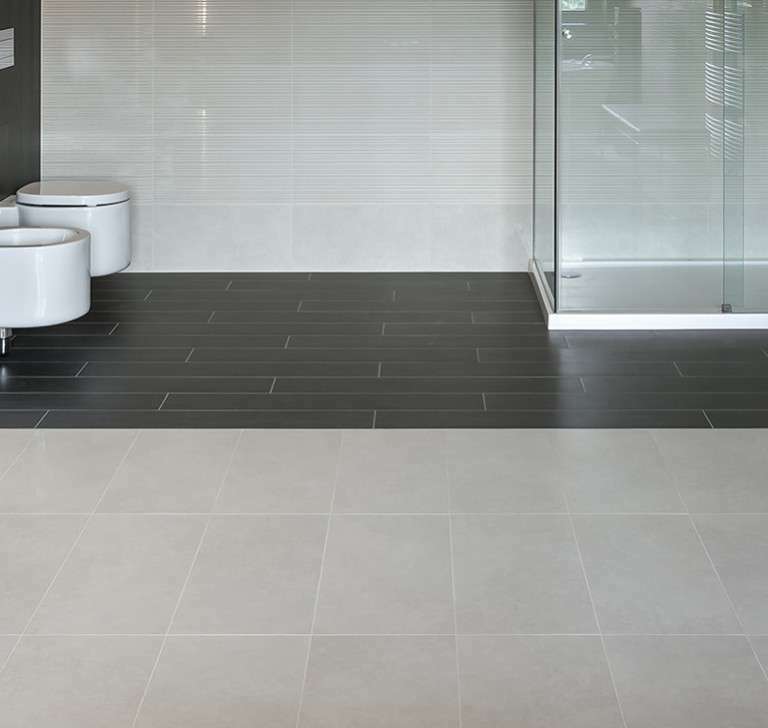 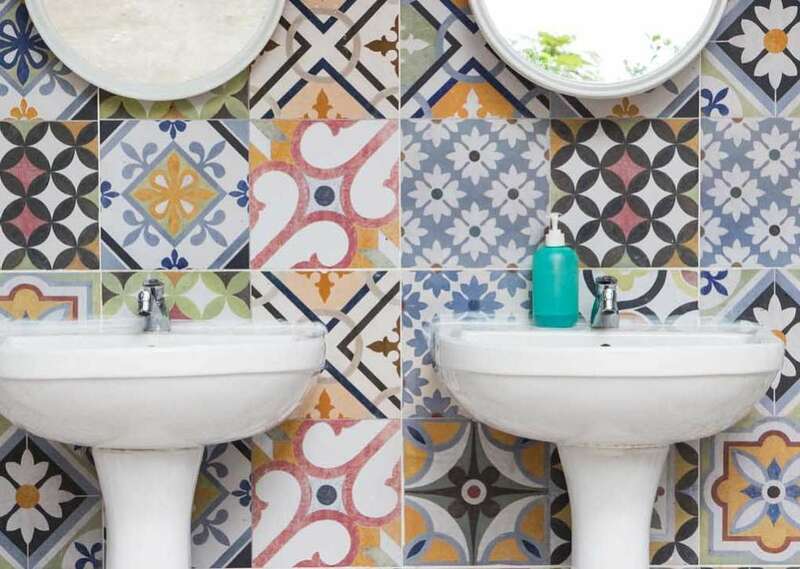 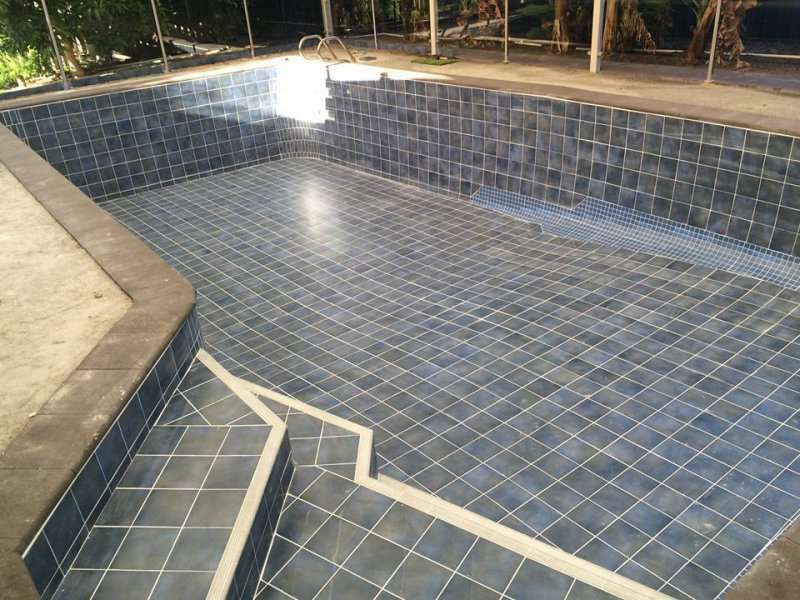 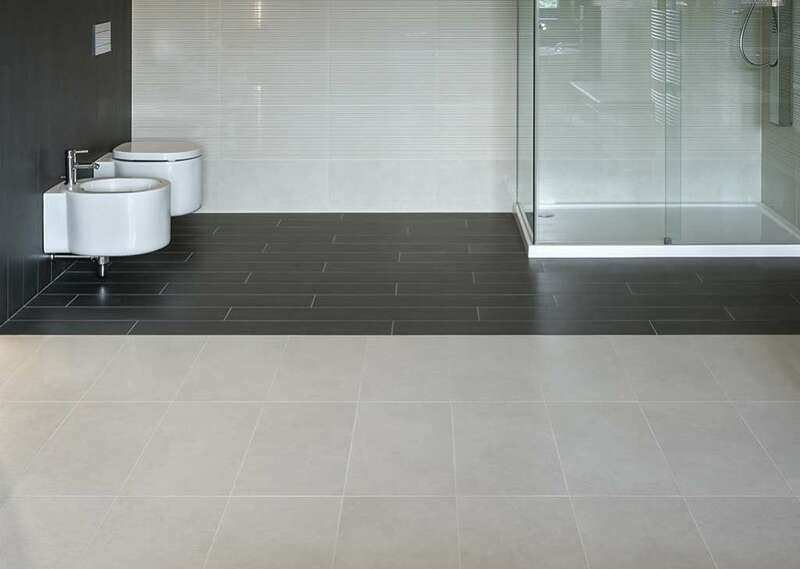 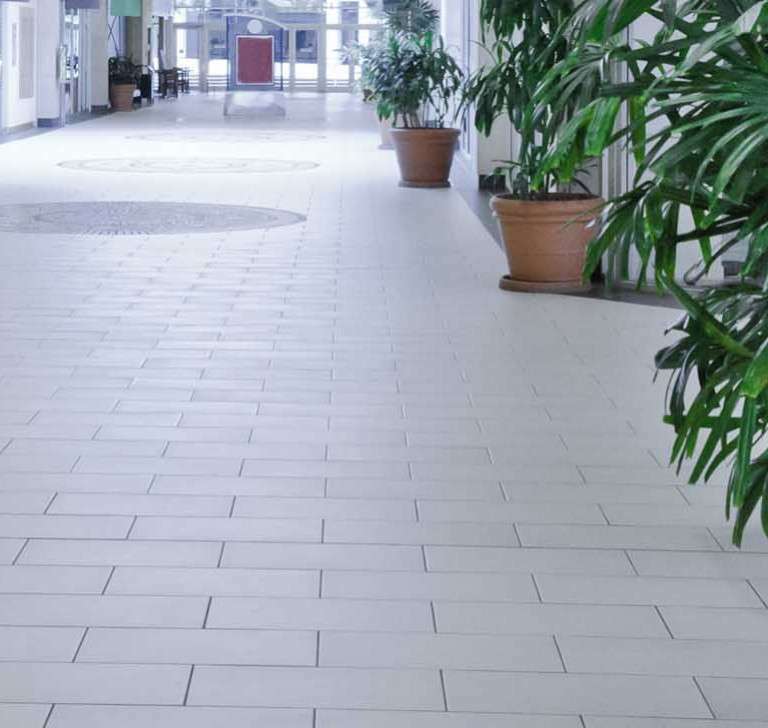 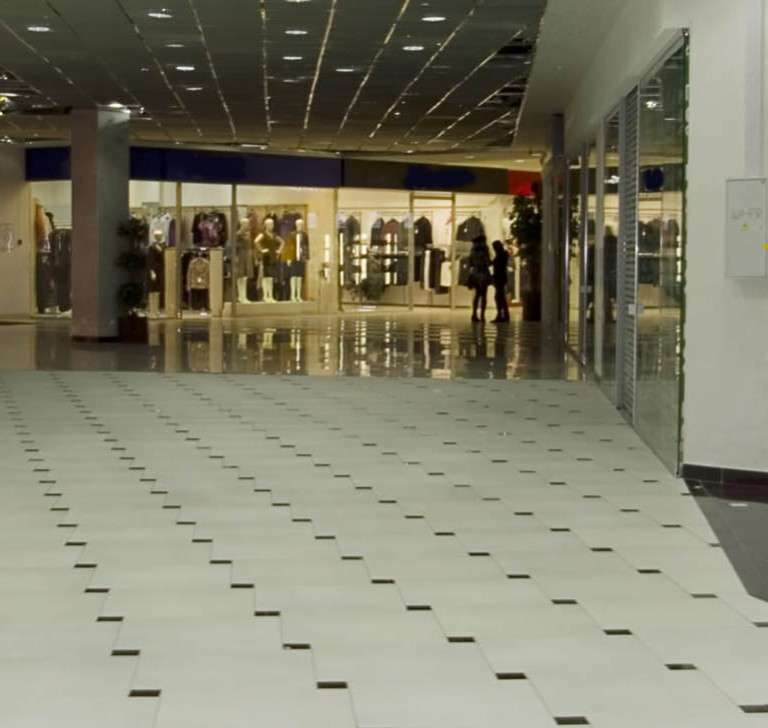 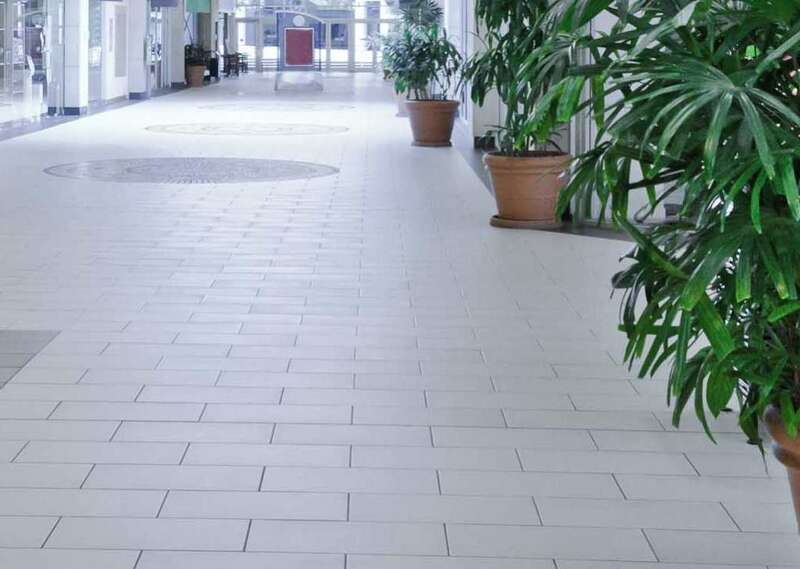 With an impressive resumè of successfully completed tiling jobs all over Western Australia, we are confident in our ability to handle any type of tiling job. 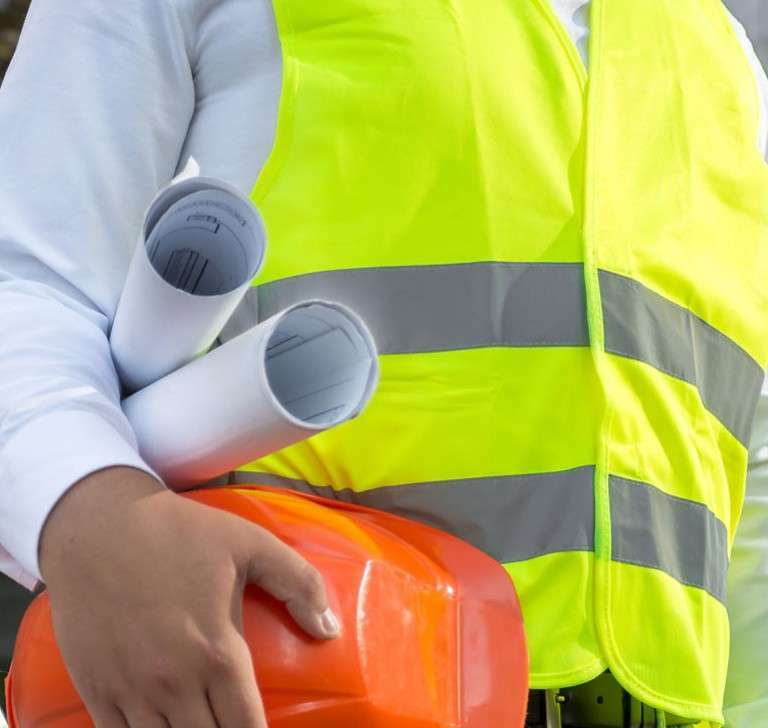 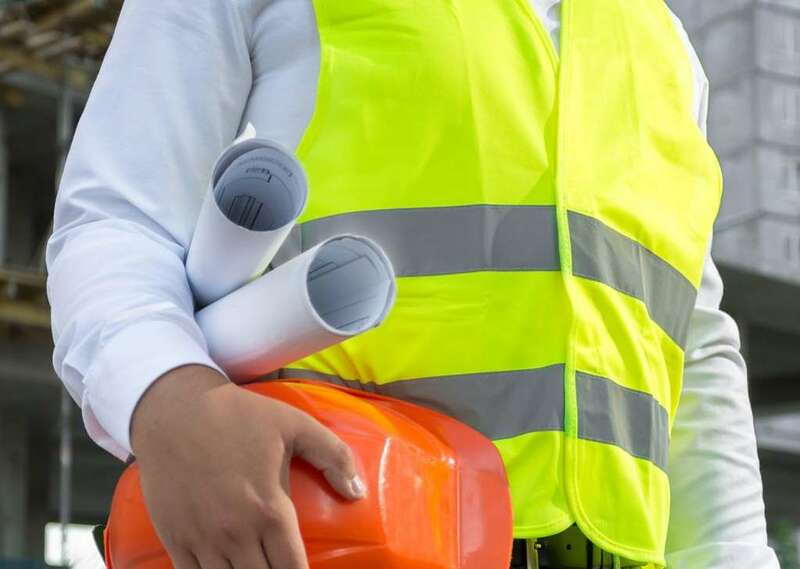 Contact us and we’ll send an experienced consultant to assess your requirements, provide useful and knowledgeable advice, and quote you according to your project’s requirements. 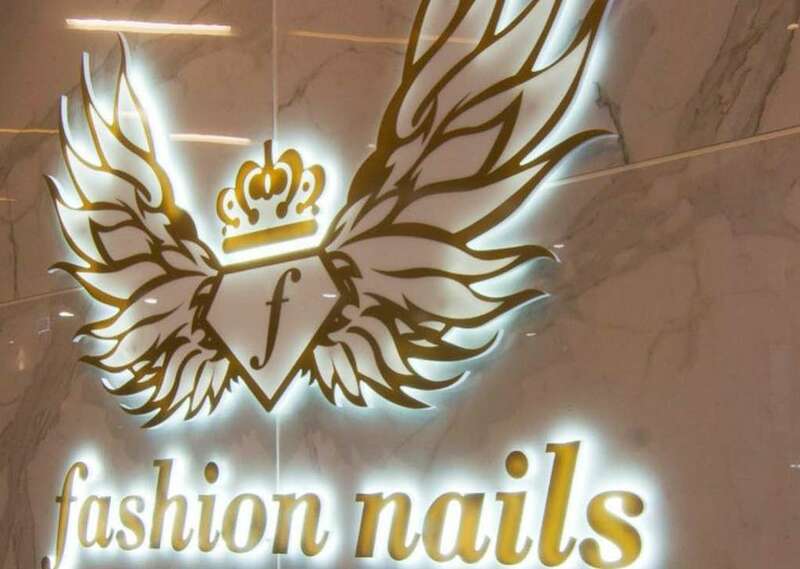 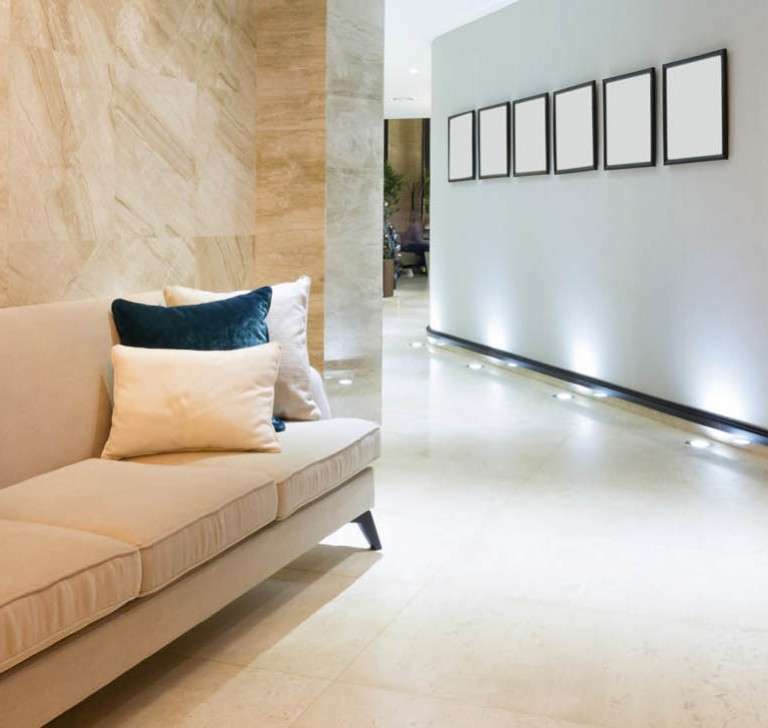 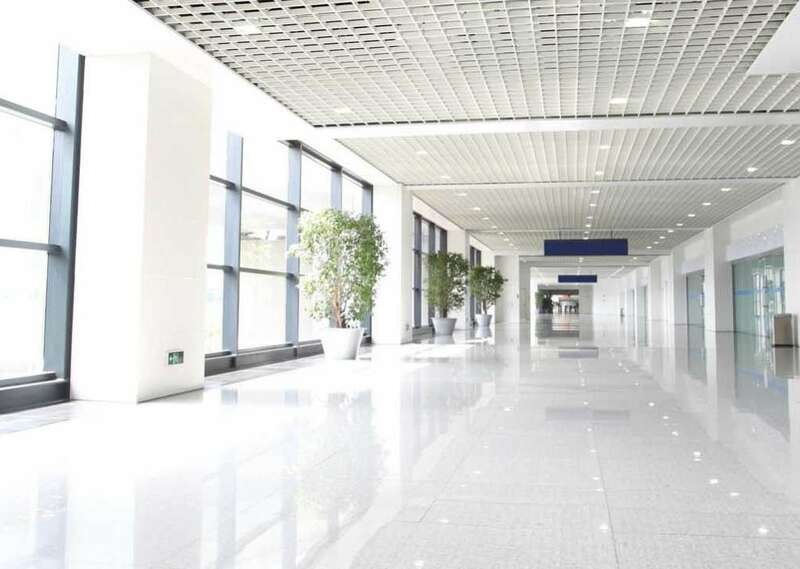 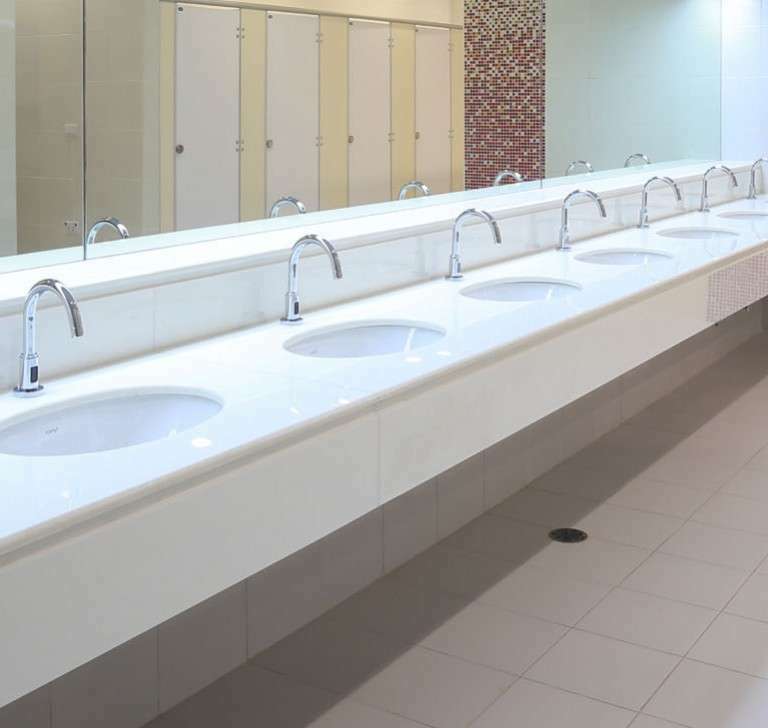 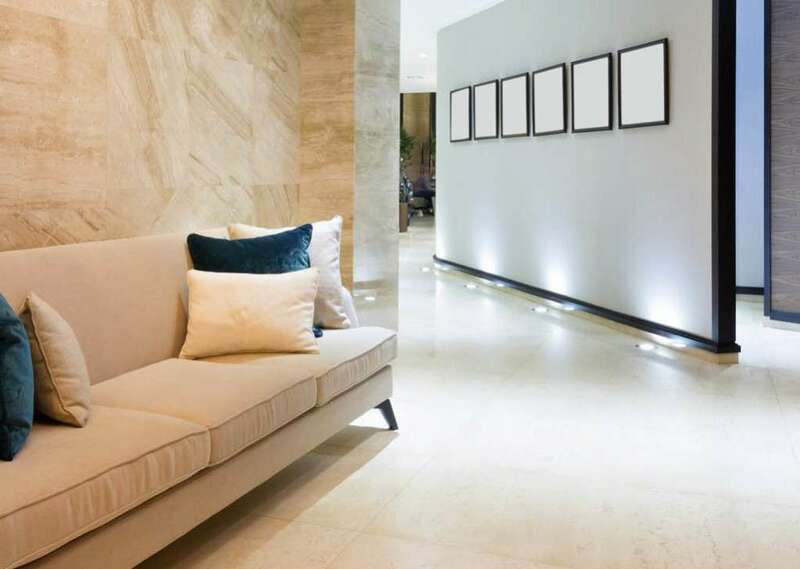 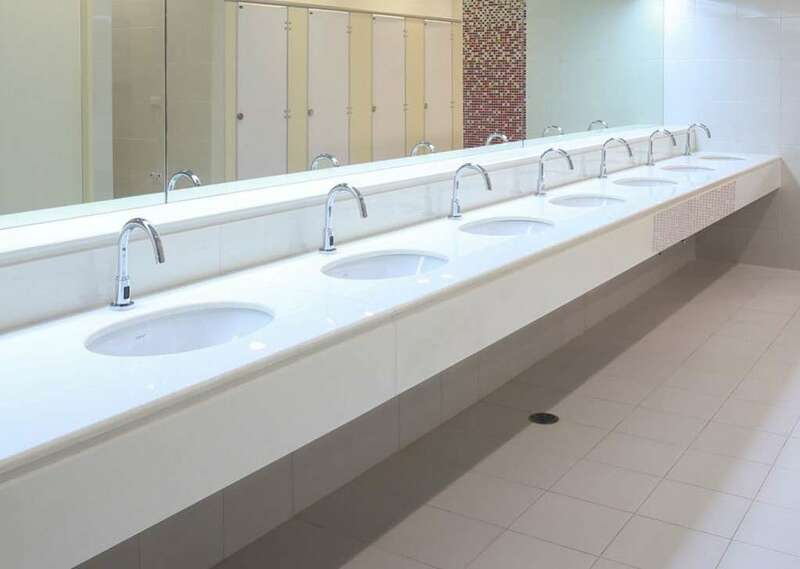 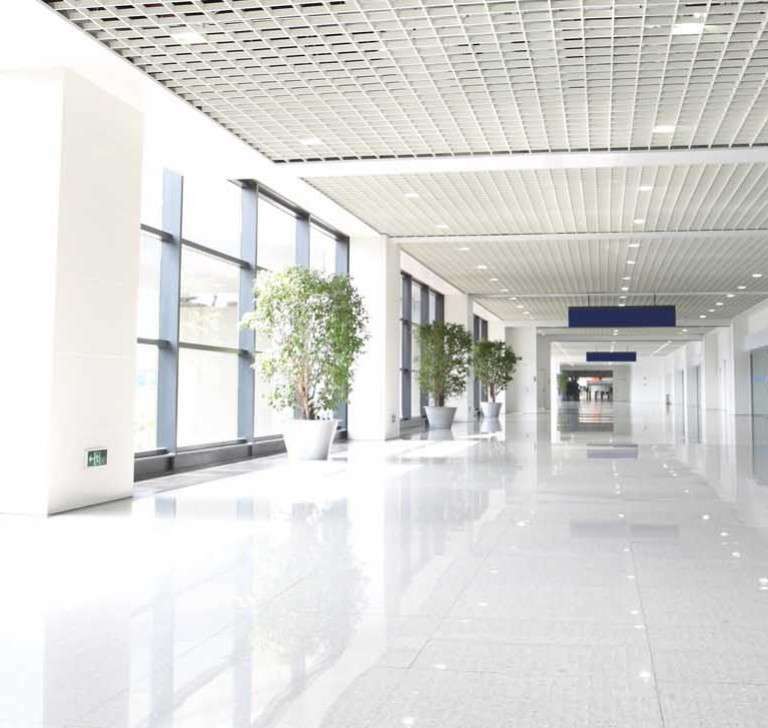 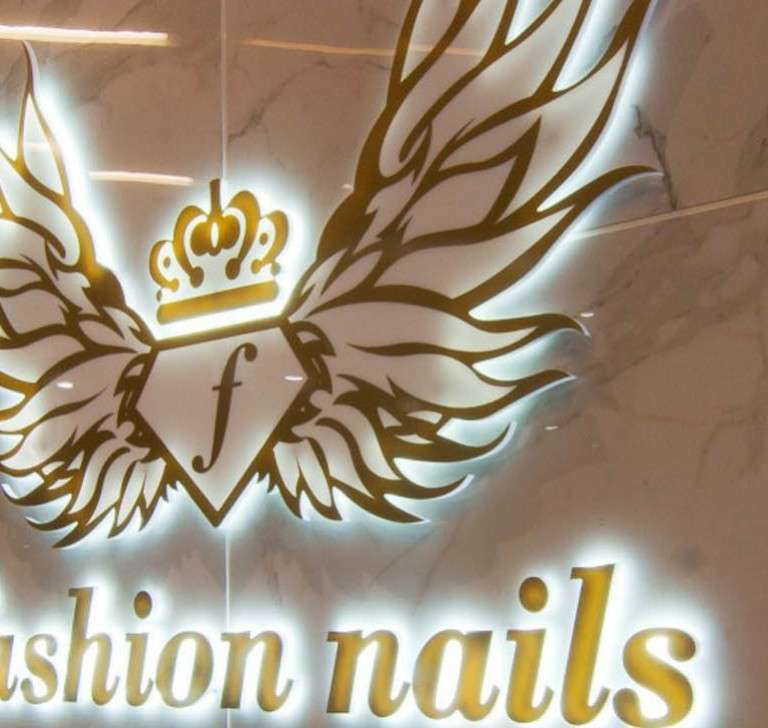 We can handle the smallest projects like retiling your bathroom, to the largest commercial fitouts for office blocks and large commercial premises. 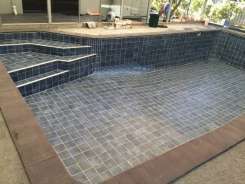 We have the experience and the expertise to achieve your vision efficiently and at cost-effective rates. 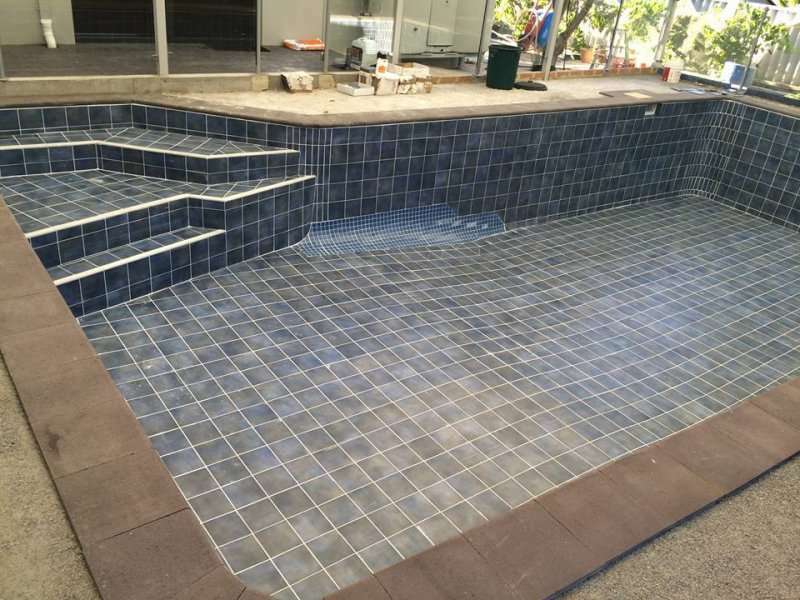 See some of our completed projects below and contact us to get yours started.